W.E.B. 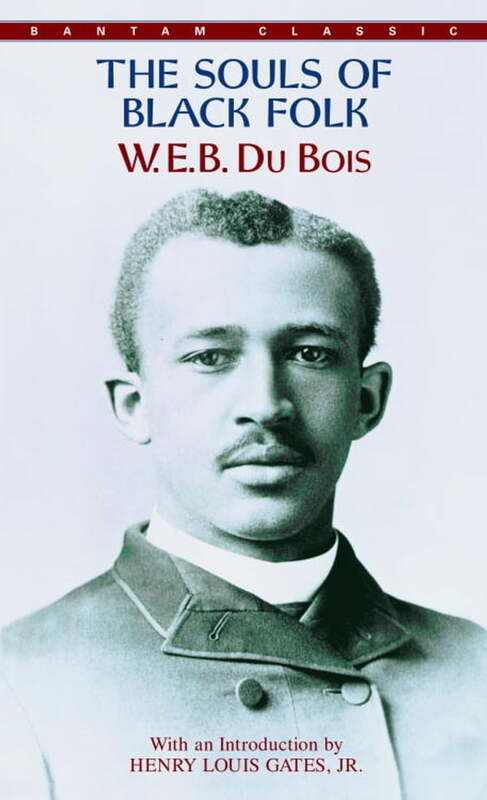 Du Bois was the foremost black intellectual of his time. The Souls of Black Folk (1903), his most influential work, is a collection of fourteen beautifully written essays, by turns lyrical, historical, and autobiographical. Here, Du Bois records the cruelties of racism, celebrates the strength and pride of black America, and explores the paradoxical "double-consciousness" of African-American life. "The problem of the twentieth century is the problem of the color-line," he writes, prophesying the struggle for freedom that became his life's work.